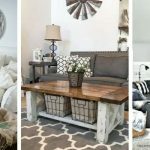 In this article we will discuss some essential furniture that every living room should have in order to create a cozy and comfortable living space for the whole family. Your living room is the heart of your home. Besides your kitchen, it’s the room that both the family and friends seem to gather in most often. Decorating your living room with stylish and aesthetic furniture is the key for creating not only a warm but also an inviting atmosphere. 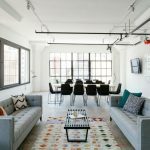 There are several factors to take into account just before purchasing furniture for your living room. You need to figure out what your specific requirements are for your home. Do you have children? Do you want to entertain a big number of people? Do you spend a lot of time watching movies? 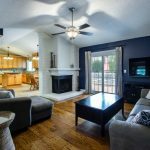 All these are factors that a home owner should take into account before choosing a living room layout or design. Below are the essential furniture units for your living room. A sofa is where many people spend much of their time while in their living room. This essential living room furniture should be based on the needs of your family. For instance, a family with no children who wishes to entertain often, their sofa should be firm but remain comfortable. For a family with kids, the sofa that suits them most is the one with easy to clean materials such as leather. 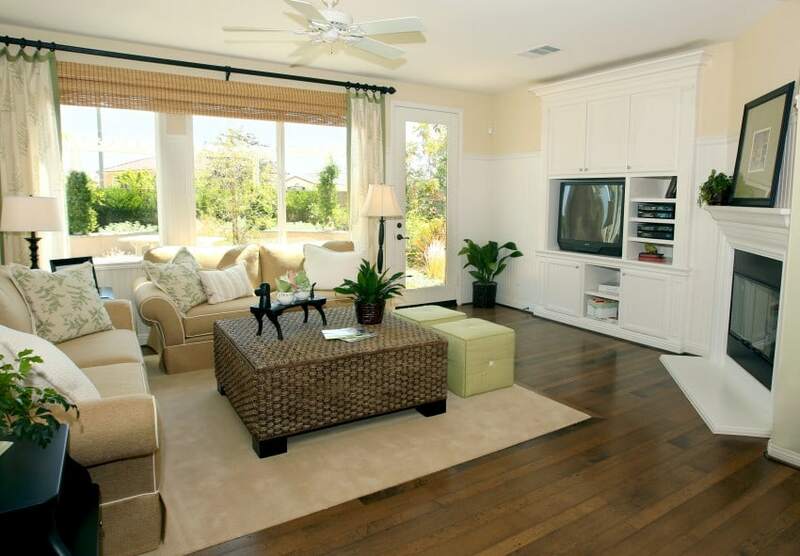 Your entertainment area is often the focal point of your living room, therefore the center of your room. It is the first place people will see when they want to watch movies. So, your entertainment corner should impact positively on your entire room. If there’s any piece of essential furniture you should spend good money on, it is your entertainment center. An area to rest your feet, a table to place your drinks and also a perfect storage compartment for remotes are among the several uses of the coffee table in your living room. Just like the sofa, coffee tables have specific needs that are based on your family’s needs. The Chest-style coffee table has been among the most popular coffee tables among many home owners. An additional storage unit in your living room would be essential for your family. Instead of letting your storage compartment be an eyesore of your entire living room, you can search for an ideal storage area that will add aesthetic as well as dimension to your room. For you to create a perfect conversation area in your living room, you will have to include extra seating options than just a sofa. 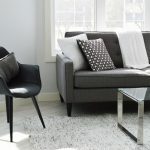 Chose a loveseat or an armchair that can be placed across from your sofa to create a seating area that is more comfortable and can make conversation flow. An addition of more seating options to the living room allows you to create interior design for hosting your guests. Your living room needs to feel comfortable and cozy. A hard floor can look great throughout your home; however it doesn’t make for a comfortable and cozy home. 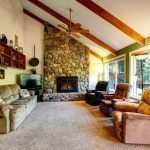 Using a carpet or adding a rug can be a great layer for your ideal living room. This will allow everyone to stay relaxed and warm while in your living room and also allow children to play comfortably. Additionally, plenty of rugs are easy to clean as well as work within many interior styles. Your living room is a place where you entertain, relax, play games, watch movies among other things. This is the reason why your living room furniture items need to reflect your style as well as meet your needs. The above essential living room furniture will make it even more welcoming.